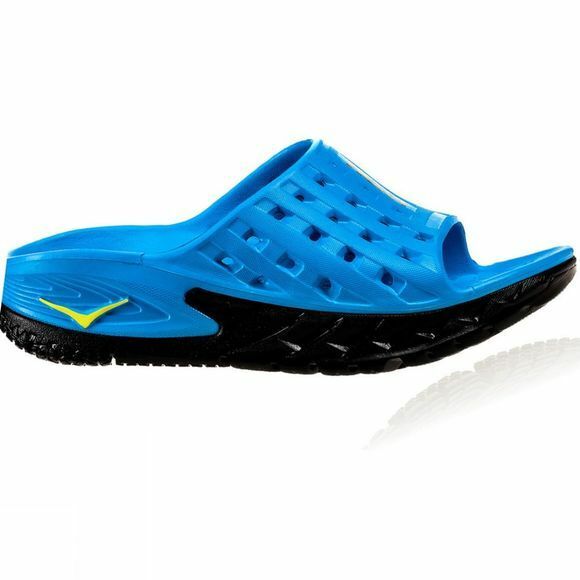 You’ve just finished a long run or grueling race, and simply put, your feet need some TLC. Enter the Ora Recovery Slide. 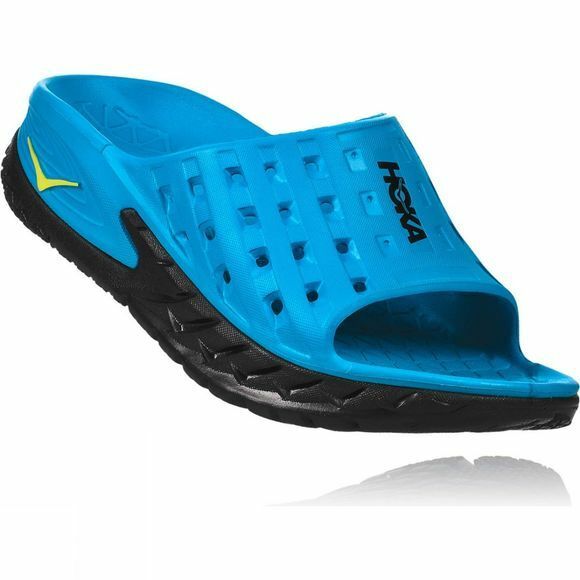 The slide features HOKA’s lauded oversized midsole and meta-rocker combined into a sandal style design. Comfort and support when you need them. Your tired feet just got rescued.